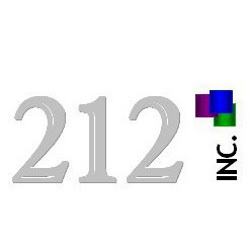 212 Inc.: Great Tips on How NOT to Interview! Dressing inappropriately can work both ways. You will certainly want to wear a suit if you are interviewing for professional position. When interviewing for a summer job at your local theme park or as a lifeguard, for example, dress accordingly in neat and casual attire. If you aren't sure what to wear, visit the organization and watch employees coming in and out of the office to see what they are wearing. What do you think is the top interview mistake you can make? Take a look at more top interview mistakes and add yours to the list.